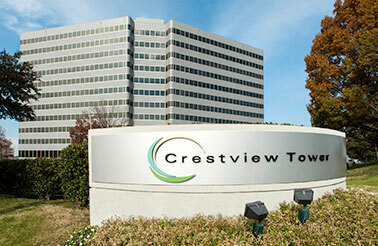 Crestview Office Tower is located near the DFW International Airport and the Las Colinas Urban Center. DALLAS -- JLL has brokered the sale of Crestview Office Tower, a 12-story, 262,962-square-foot office tower in the Las Colinas submarket of Dallas. 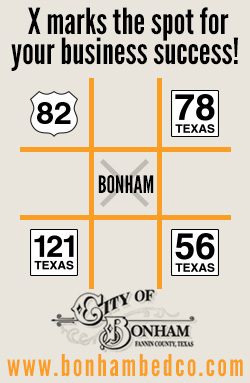 The property is located near the DFW International Airport and the Las Colinas Urban Center. 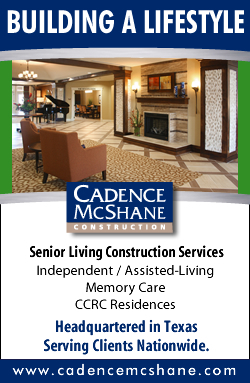 CapRidge Partners Fund I purchased the asset from Codina Partners for an undisclosed price. 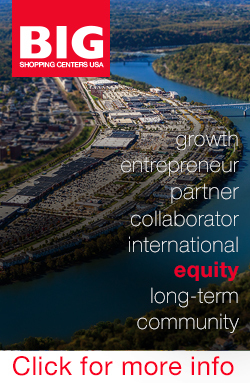 Evan Stone, Jack Crews and Lauren Zimmer of JLL represented Codina Partners in the transaction. 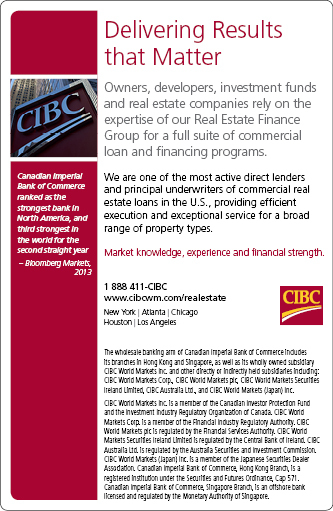 Additionally, Jason Piering and Adam Mengacci of JLL arranged a bridge loan for the acquisition. SAN ANTONIO -- CBRE has brokered the sale of University Park Tech Center III and IV, two office buildings totaling 165,007 square feet in San Antonio. The properties are located at 5959 Northwest Parkway and 5800 Farinon Drive. CLPF-IPC III-IV LLC purchased the office assets from BP Westchase LLC for an undisclosed price. 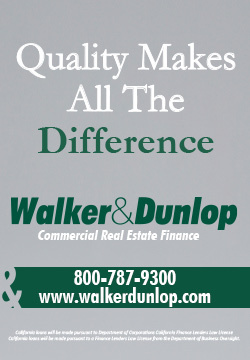 Todd Mills, Carrie Caesar and Hunter Mills of CBRE represented the seller in the transaction. 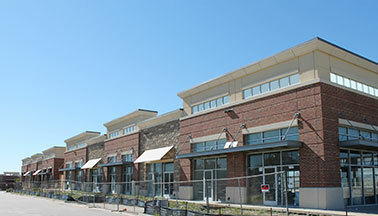 COLLEYVILLE, TEXAS -- Whole Foods Market will open a new 40,000-square-foot store at the Colleyville Downs Center in Colleyville on Tuesday, July 8. 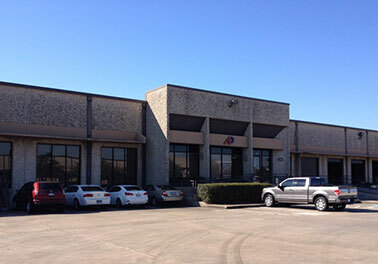 The property is located at 4801 Colleyville Blvd. at the southeast quadrant of Glade Road and Highway 26. "We are so proud to open a store in Colleyville," says Dennis Berryman, team leader of the new Whole Foods store. "We love being able to partner with neighbors who share our passion for good food and strong community." Southern Slope is a 142-unit apartment community in Tulsa's Jenks submarket. The complex will be renamed Ashford Ridge. 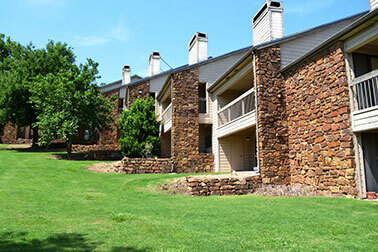 TULSA, OKLA. -- The RADCO Cos. has purchased Southern Slope, a 142-unit apartment community in Tulsa's Jenks submarket. Using a mix of bridge debt and private equity, the Atlanta-based multifamily investor purchased the asset for roughly $6 million from the seller in an off-market transaction. RADCO plans to implement interior upgrades, as well as overhaul the property's exterior and amenities. As part of Southern Slope's overhaul, the property will be renamed Ashford Ridge. It is RADCO's second apartment community in Tulsa. 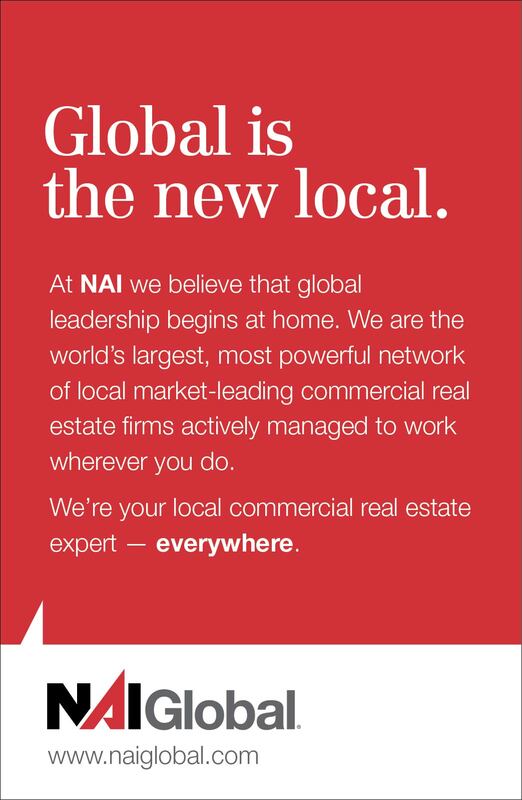 Raymond Lord and Benjamin Davis of NAI Commercial Properties brokered the transaction. Haggar Square is a 53,750-square-foot shopping center located in Plano, roughly 30 minutes north of downtown Dallas. PLANO, TEXAS -- SHOP Cos. Investment Sales has arranged the sale of Haggar Square, a 53,750-square-foot shopping center in Plano, roughly 30 minutes north of downtown Dallas. The REO property, located at the intersection of Texas State Highway 121 and Ohio Road, was completely vacant at the time of the sale. The buyer, a private investor from California, purchased the asset for an undisclosed price. 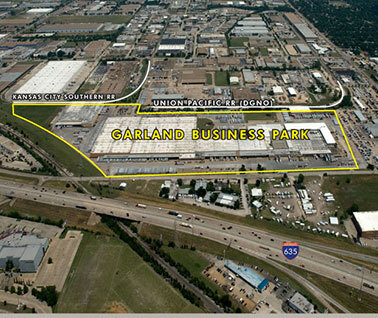 GARLAND, TEXAS -- Garden Ridge, a home d�cor superstore, has leased 146,600 square feet of warehouse space at Logistics Pointe/Garland, a 1.1 million-square-foot dry storage and warehouse center. The property is located at 2600 McCree Road in Garland. David Sours and Kevin Kelley of CBRE represented the landlord, Westmount Realty Capital LLC, a Dallas-based real estate investment firm. 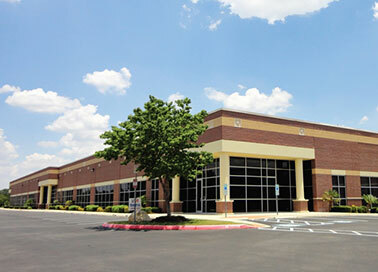 Nathan Lawrence of CBRE represented Garden Ridge in the lease transaction. 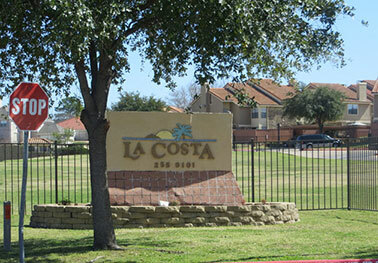 La Costa Townhomes is an 88-unit apartment community located at 4303 Mariposa Drive in the Dallas suburb of Irving. IRVING, TEXAS -- Marcus & Millichap has brokered the sale of La Costa Townhomes, an 88-unit apartment community located at 4303 Mariposa Drive in the Dallas suburb of Irving. Al Silva of Marcus & Millichap's Fort Worth office represented the seller, a local private investor, in the transaction. Silva also secured the Dallas-based buyer. HOUSTON -- Boyd Commercial/CORFAC International has arranged a 25,091-square-foot lease for industrial space at 2040 W. Sam Houston Parkway N. in Houston. Alexander Reilly and Bo Pettit of Boyd Commercial/CORFAC represented the landlord, CH Realty V Lonestar, in the lease transaction. Ken Willis of Avison Young represented the tenant, Tech Pharmacy.